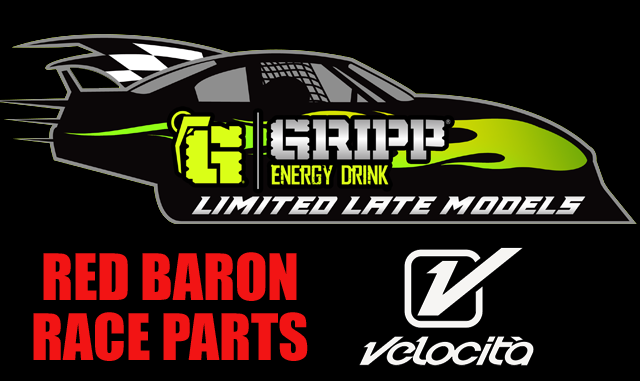 I was just told that the Champion in the Gripp Energy Limited Late Models will receive a custom firesuit courtesy of Red Baron Race Parts & Velocita-USA. Another initiative to you guys, so dust off them Limited Late Models and bring them out to Anderson Motor Speedway this Saturday night for opening night of the Southeast Super Truck Series Season. Also make sure to go visit Red Baron Race Parts in Knob, NC for your parts and accessories.